Casio CTK-3500 Review: A Touch-Sensitive Version of the CTK-2550 – For The Same Price! 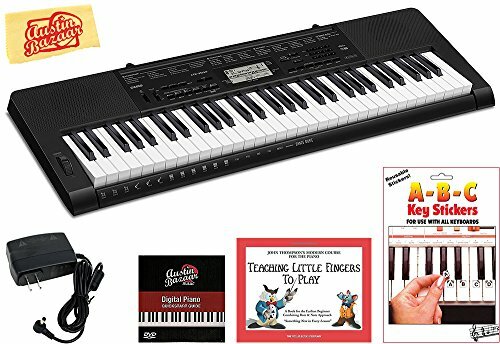 The Casio ​CTK-3500 61-Key Touch Sensitive Portable Keyboard is a beginner's keyboard with onboard lessons and simple integration with Casio's popular Chordana Play, so students can quickly and easily learn to play the piano at their own pace. It also has built in rhythms, voices, and a Dance Music Mod Casio CTK-3500 Review e that can have even novices playing fun, party-friendly music right out of the box. Who is the Casio CTK-3500 61-Key Touch Sensitive Portable Keyboard Most Suitable For? What’s Included with the Casio CTK-3500 61-Key Touch Sensitive Portable Keyboard? The Casio CTK-3500 61-Key Touch Sensitive Portable Keyboard makes learning to play the piano fun and simple, avoiding the frustration that can prevent people from practicing or progressing. With the Chordana Play app, learning to play the piano is a fun game, and can even be practiced on your tablet or smartphone, so you can make music and play along with your favorite songs from anywhere. 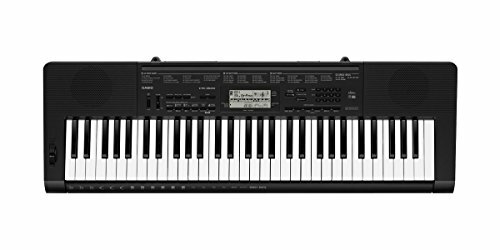 The Casio CTK-3500 61-Key Touch Sensitive Portable Keyboard comes with a power supply, and is loaded with features and built-in rhythms, making music education fun and accessible for all. 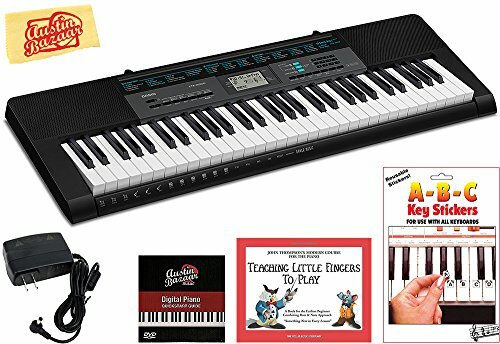 The Casio CTK-3500 61-Key Touch Sensitive Portable Keyboard is designed to be the first keyboard for a student or family, with a lot of beginner-friendly features that make learning the piano fun and simple. It has loads of built-in instrument voices and rhythms, and the touch-sensitive keys increase in volume based on how hard you play them, for more individualized expression while you play your music. With the Chordana Play app, unlike many portable keyboards, you can load any MIDI song into the keyboard's onboard memory and play along with your songs anywhere. It will even show you the musical notation for your songs, so you can learn to read music as well as play it. Casio keyboards are known for being affordable, easy to use, and durable, and this is a great starter instrument, where learners can get familiar not only with playing the piano, but with using today's advanced digital technologies to play music. It's a smart way to start a music education, before upgrading to a more advanced, specialized keyboard. 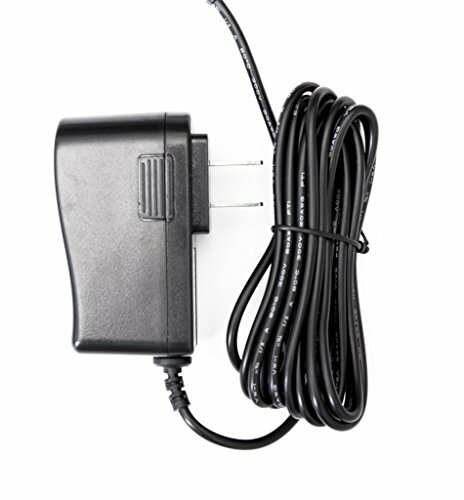 The Casio CTK-3500 61-Key Touch Sensitive Portable Keyboard comes with a power supply, but it can also be powered by batteries. The keyboard has Casio's Step-Up piano lesson system built in, and is compatible with the Chordana Play app. The 61-key keyboard is compact and lightweight, and the ability to use battery power allows you to take it anywhere. With 6 AA batteries, you can play inside or out. Full-size, touch sensitive keys allow the sound to be responsive to your touch and playing style, for greater expression. 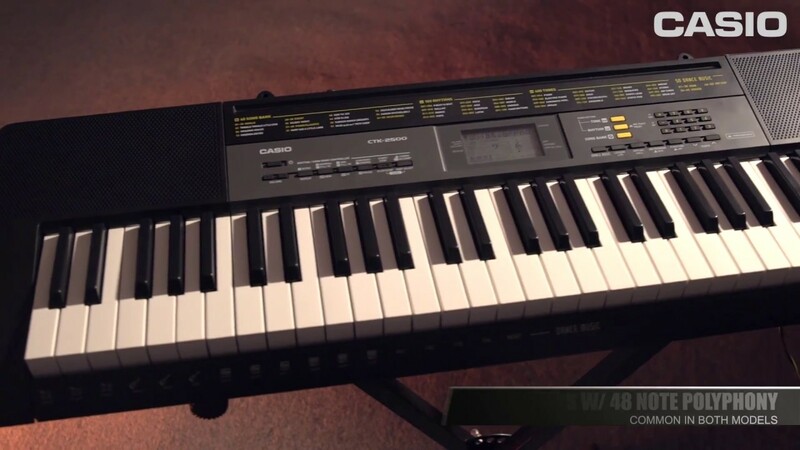 The Casio CTK-3500 has all the features and functions you would expect, including transpose and tuning, a built-in metronome, and a pitch bend wheel for advanced synth pitch effects. Dance Music Mode uses the lower third of the keyboard to make dance music generator. With 50 styles of dance music that include drums, bass, synth, and effects, beginners can create their own fun party tunes and styles in just minutes. The bright LCD screen is easy to read, and the buttons and screen guide you quickly through settings and adjustments, and even built-in lesson modules. Casio's Step-Up lesson system uses the onboard LCD screen to guide beginners through piano lessons and practice, using the 60 built-in songs hand by hand and phrase by phrase, to learn at their own pace. The free Chordana Play app comes with the Casio CTK-3500 and is a fantastic companion to the keyboard. Chordana Play has 50 built-in songs, and guides beginners through playing along with a piano roll display and/or a music notation display, to combine practice playing along with learning to read music. With the Chordana Play app, you can also convert any song in your library into a MIDI file, and play along in the app, or store it in the CTK-3500 keyboard and play it online or offline. You can also assign tracks or melodies to each hand, alter the tempo, or transpose a tune, and use the repeat function to learn at your own pace. Even better, the Chordana Play app has an on-screen virtual keyboard display, so you can practice playing anywhere, on your tablet or smartphone. The app will track your progress and keep score, making learning to play the keyboard into a fun interactive game. With Chordana Play, you can transfer your favorite songs to the keyboard and play them anywhere or use the virtual keyboard to turn your tablet into a keyboard and play it anywhere, for the ultimate versatility in learning and practicing the piano. The Casio CTK-3500 61-Key Touch Sensitive Portable Keyboard is virtually identical with their popular CTK-2550 model, except that the CTK-3500 is touch sensitive. 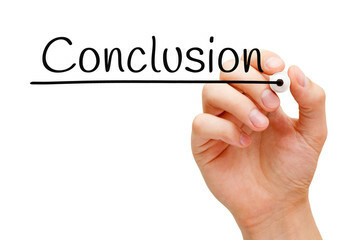 If touch sensitivity isn't important to you, then consider saving a little money and getting the CTK-2550. 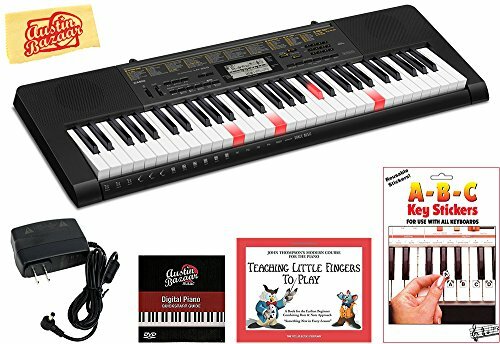 For a young piano student, the Casio CTK-3500 or CTK-2550 are both excellent choices, while the LK-265 might be a good choice for a very young learner, who can more easily follow along with the lighted keys. 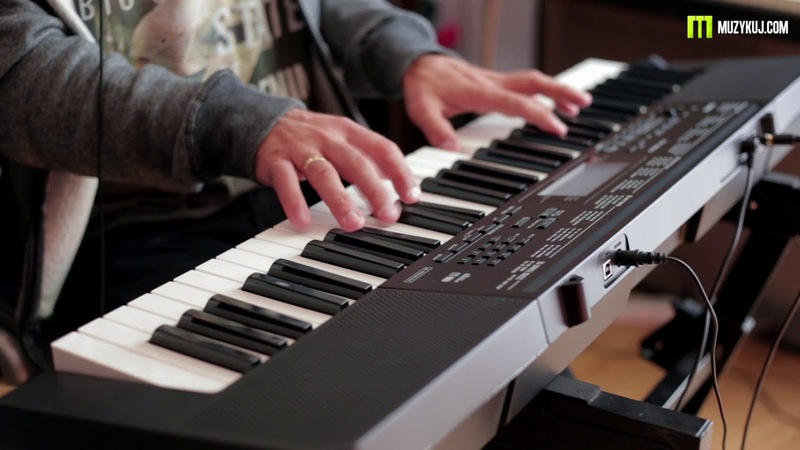 For a piano beginner who is particularly interested in exploring the vast possibilities of digital music, the Casio CTX700 is a compelling alternative. While the CTX700 does not have a pitch bend wheel or dance music mode, and isn't compatible with the Chordana Play app, the ability to connect it to any Android or iOS device via USB opens up the whole world of apps, as well as endless possibilities for recording, mixing, and sharing your music. 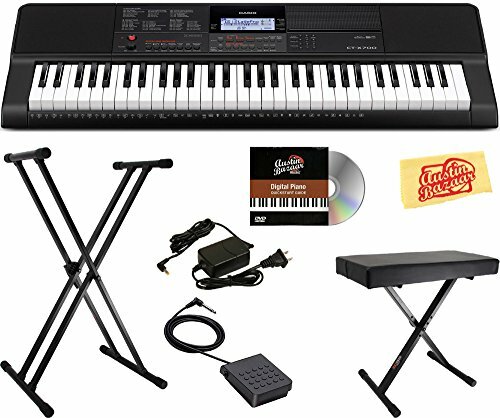 The Casio CTX700 may be a better choice for a slightly older beginner, because it has onboard learning and practice features, but also has a better sound engine, and the sophisticated digital capabilities one would expect from a more advanced instrument, including USB connectivity and onboard recording and playback functions. The Casio CTK-3500 61-Key Touch Sensitive Portable Keyboard has a lot of great features in a compact keyboard at an affordable price. The onboard lessons and Chordana Play app make learning to play the piano a fun and engaging game, encouraging children to stick with the instrument and improve over time. The wide range of instrument voices and rhythms allow players to customize their sound, experiment with different styles, and express their own taste. Dance Music mode has even new players composing their own songs and making fun dance music in no time. It's an excellent option for a first keyboard, to enhance musical education and introduce a newcomer to the world of the piano, and to the possibilities of today’s tech-enhanced, digital keyboards. The affordability of a Casio makes it easy for a beginner to learn and try lots of different styles and features. When you are ready to move on to a more advanced keyboard, you know what to look for and what features and capabilities matter most to you. It's a perfect, low-risk introduction to learning music, and puts the world's styles, rhythms, and songs at your fingertips.